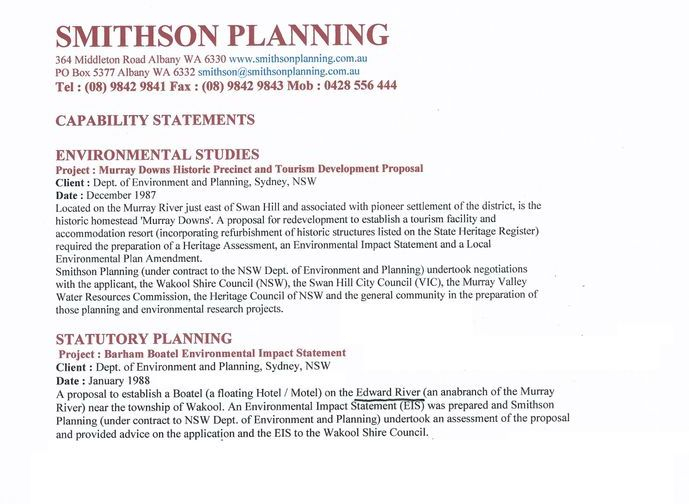 11 April 2019, I emailed NSW Police asking if they contacted HENSFORD. ME: "Please advise if you have contacted or intend to contact HENSFORD to ask why he approved my commercial marine development (which he wrote was not part of a prospective botel} and then seized my property which he wrote were Botel units. Also in light of Deon Voyer's email to me about the period circa 1985-1988 Maritime Records show that my development was approved. Why then do I not own it today? Have you asked or intend to ask HENSFORD if he signed the NOTICE and if so then what steps he took to record the two documents in question. During our conversation yesterday you indicated that you do not consider poor record keeping as basis for fraud." 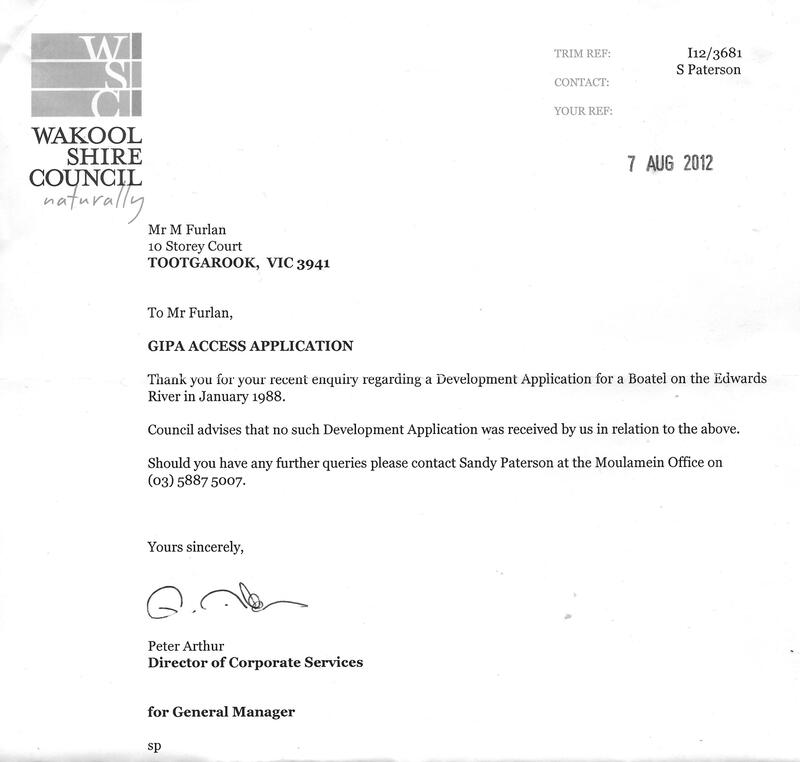 POLICE: I have not contacted on intend to contact anyone in relation to a commercial marine development approval. Your question over this matter has been addressed by phone yesterday and answered. I do not intend to question Maritime Records over their record keeping in-house arrangements. I am satisfied with the legitimacy over the original document which you have in your possession and which you have forwarded a copy of. I have informed you that this is a civil matter over property ownership and have suggested that you investigate civil action if you wish to and if you believe you have a right to your property, and methods to do this. Police do not get involved in property disputes. ME: Disappointed with investigation so far. Here is some additional information pertaining to my Statement about fraud as discussed. You can check with council to verify that Smithson's claim about BOATEL is also fraudulent. I trust that we are both working to see that the law is upheld. Please tell me how I should proceed. POLICE: "Let me be clear. There is no investigation. This not a fraud matter as I have explained to you. We are not working together to see that the law is upheld as there is no fraud matter. This is a civil property dispute. I have given you advice how to proceed. No further correspondence will be made in relation to this matter".